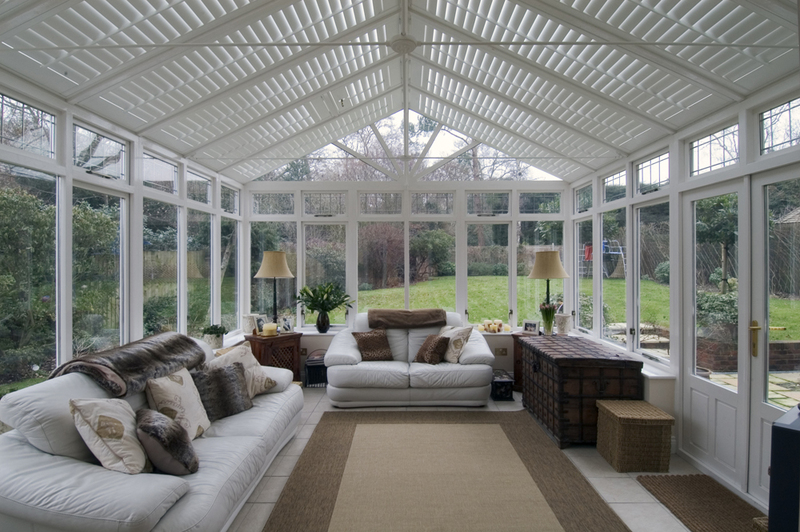 Quality plantation shutters Melbourne for indoor / outdoor living - Gabriella's Home Decorating. We have the skill when it comes to choosing the right plantation shutters Melbourne for your home. Plantation shutters are stylish, beautiful, practical and a window furnishing that never dates. We provide a large range of plantation shutters at affordable prices because we are a wholesaler in Melbourne, located in Tullamarine. Why pay more? Shop with us and save! Our Indoor plantation shutters are available in TEAK wood (35% stronger than basswood and does not warp) and Pvc with aluminum insert that is painted ( not like 100% pvc that is all plastic and not painted). Our plantation shutters are available in many painted colours and wood stained colours, with a superb finish, you will definalty love. Wood stained plantation shutters are hand sanded and stained to highlight the natural timber grain and also come in many stained colours. If we do not have your colour preference, we offer a plantation shutter colour match service, to give you what you want. Louver sizes, known are plantation shutter slates that open and close come in two sizes , 63mm or 89mm. Plantation shutter panels are available in hinged, bi-fold and sliding. There is also two options to open and close your shutters. Clear view or tilt-rod. Tilt-rod plantation shutters are opened by using a long rod at the front of the shutters. Clearview plantation shutters come with a centre tilt rod. **Not only will Indoor Plantation shutters look fantastic in your home, they also have many benefits! -they add value to your home -they resist a static charge so they don’t attract dust, which has health benefits for allergy sufferers and asthmatics -They are energy efficient, providing extra insulation in your home keeps the heat in winter and blocks out uv heat in summer. -you control how much light comes into your home by moving the louvers -They are easy to clean -long life strong materials saving you money over time! and many people love the look of them! -some available with locks for extra security. We are committed to providing melbourne the finest plantation shutters at the most competitive prices! ← New Range of Holland Blinds Now Available!